Renault is pulling out a rabbit out of the hat with its newest creation, theKwid. 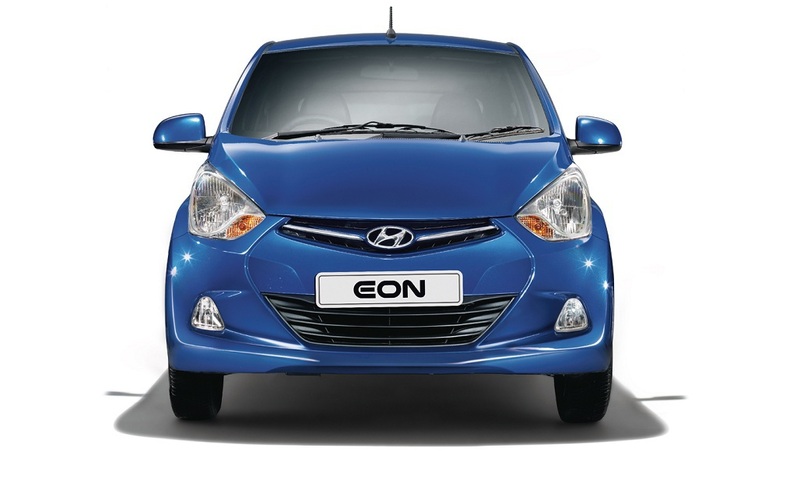 The French manufacturer has gone all out to unsettle the reigning king of the small cars, Maruti Alto. If we are to go by initial impressions, theKwid will gobble up the competition with ease. What makes me say so? Here, let’s compare the specifications of the best selling Alto, Hyundai Eon and the newest kid on the block, Renault Kwid. These are the important specifications that would matter to the less technical guy who is not really into cars and wants to buy his/her first car. So as I have pointed out in the dimensions, the car looks a baby SUV. The Kwid will get first in class touch screen display on the centre console which is great value for money. A seven-inch display, digital instrument console, alloy wheels, roof rails and side body cladding makes the car look a lot more costlier than its competition. With all the latest engineering, Renault have managed to make the Kwid ultra light at 660 kgs, making it peppier on handling and high on mileage. Kwid will come with an automatic transmission though it may be a bit expensive at about 5 lakh rupees, it should be worth all the money, making driving through the congested roads hassle free. 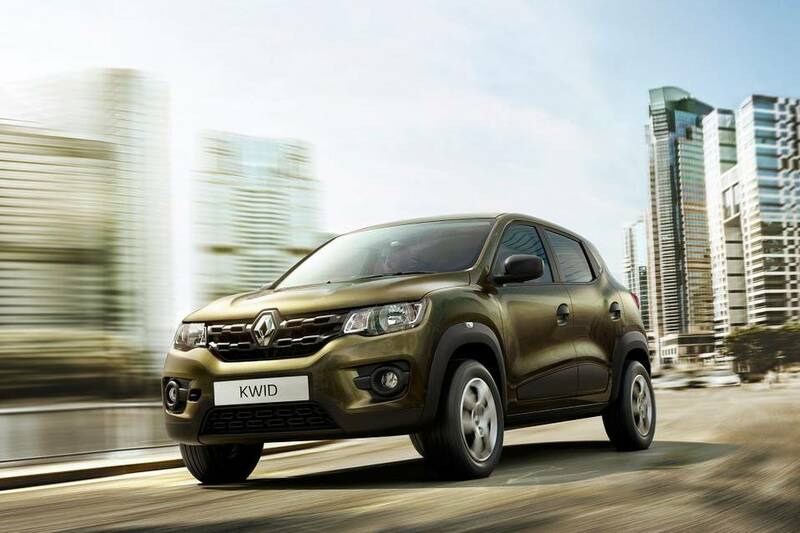 Renault Kwid has been designed in India with a localization percentage of 98% which has kept the costs in check. The company has made all the right choices and with a price tag between 3-4 lakh, Renault would be stepping on the gas!